Classroom training teaches employees about the chemicals used and appropriate use of chemicals including dwell time for disinfectants. We train them on how to properly use equipment and maintain that equipment. 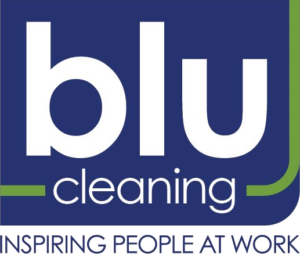 They also learn about our expectations on how to clean various parts of a facility, quality standards, communication with the customer and the Blu Cleaning’s Team. They learn about being an integral part of our team to put the customer first and team work. Safety training is addressed a second time in classroom training. All employees also are put through Blood Borne Pathogen training and learn about bio-hazard cleanup which is so critical with our medical customers.